Do you want to get glowing skin back again? If you aim for a rosy, radiant skin in no time, Skin Rejuvenation laser is the right solution for you. What is the Skin Rejuvenation treatment? Hectic lifestyle and the natural aging process, especially without adequate precautions such as avoiding smoking and excessive sun exposure, could cause premature skin aging. This condition usually leads to the appearance of wrinkles, spots and facial vascular lesions as a result. Nowadays it is possible, through laser treatments, to stimulate the skin to regenerate itself without using medicines. The rediscover of a luminous and toned face is now finally a real possibility. This treatment is advisable for any skin type with aging signs. What is the preparation for the treatment? It is necessary to avoid sunlamps and sun exposure for at least three weeks before the session. After a preliminary examination, the professional may suggest the application of an anesthetic cream before the treatment. It is possible to notice improvements since the first session. The treatment can be repeated at proper intervals, great results will be delivered session by session, with no or very limited recovery time. A full face treatment can normally last for 10 to 20 minutes depending on the laser technique adopted. It could last slightly longer in case neck and décolleté are treated too. The treatment is normally well tolerated. 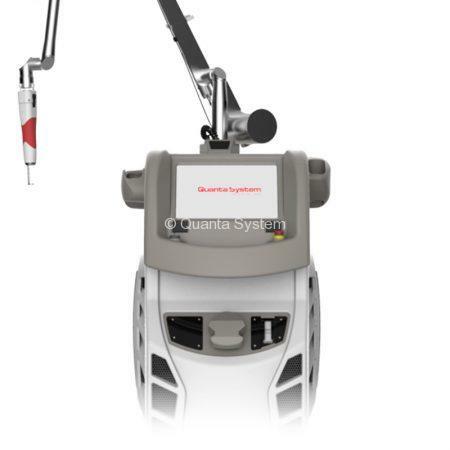 The laser professional may apply an anesthetic cream as well as a cooling system, depending on specific cases, to increase the patient’s comfort. The patient normally perceives a light pricking with a mild heat feeling. At the end of each session it is possible to notice a mild redness on the treated area, sometimes with a minimal swelling. According to the treatment entity, some proper medications may be applied by the professional and it could be necessary for the patient to continue the therapy at home for the time recommended by the specialist. It has to be considered that the redness will tend to disappear in 2 to 3 days after its appearance. It is possible to notice a smoother, more tonic and compact skin since the first session as well as the reduction of the pores dimension. The patient will observe a progressive and continuous improvement of the aging signs session by session. It will be finally possible to notice long lasting results only after four months from the treatment. DISCOVERY PICO Series is the first picosecond laser for the removal of tattoos, pigmented lesions and skin resurfacing/rejuvenation treatments thanks to its powerful photo-acoustic effect for the minimum overheating of the surrounding areas with the best efficacy and safety. 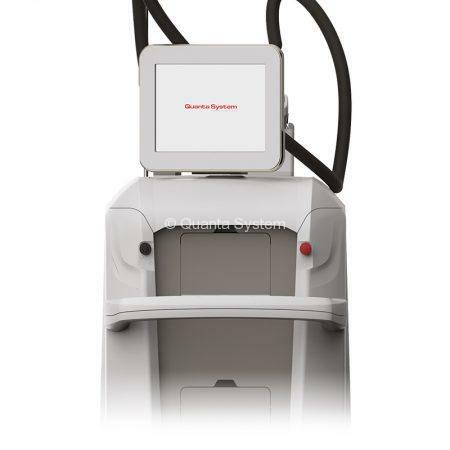 Thunder Series is a two-wavelengths laser system, Alexandrite 755 nm and Nd:YAG 1064 nm, available with only single sources or also with the consolidated and boosted proprietary Mixed Technology. This Series thanks to its unparalleled features and optional permits to effect very effective and fast treatments. Thunder Series represents the ideal solution for a perfect permanent hair reduction in every season and on all skin types. It is also suggested for dermatological vascular treatments and skin rejuvenation. 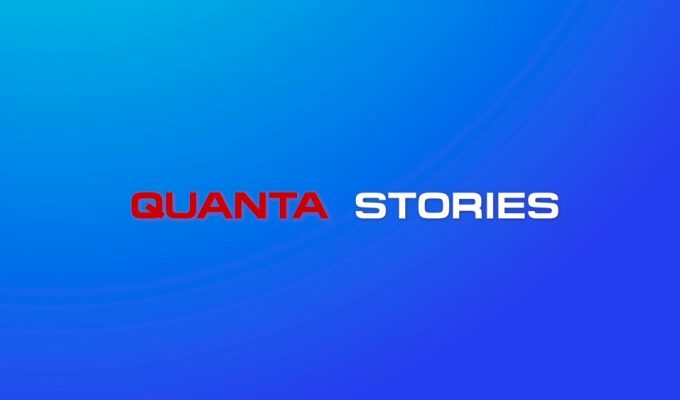 Innovative CO2 10600 – GaAs 1540 nm dual laser in the market using Quanta System’s exclusive Mixed Technology able to deliver one wavelength or both in simultaneous or sequential emissions. Aged Skin with wrinkles and pigmentations, as well as skin presenting scars, can be treated efficiently to establish a positive synergy between the two lasers for advanced results with almost no down-time for the patients. Q-Plus Series is a laser platform available in 6 different configurations to better adapt to every user needs for the maximum versatility. In the same system it is possible to insert up to two different laser sources: pure Q-Switched or hybrid Q-Switched/Pulsed. 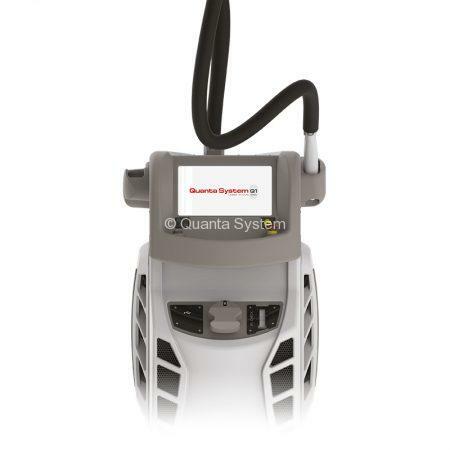 Q-Plus Series is the ideal solution to perform a great range of treatments. 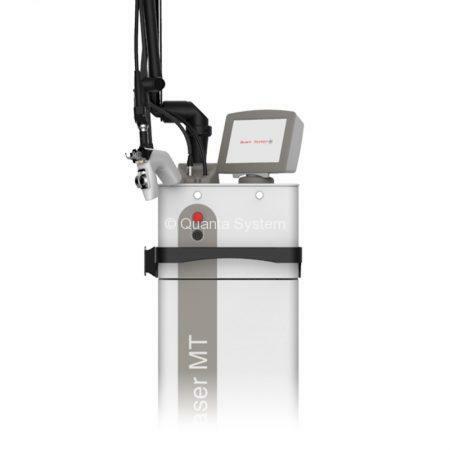 Q-Plus MT is the unique laser platform with Q-Switched single or combined emissions with the Proprietary Mixed Technology. 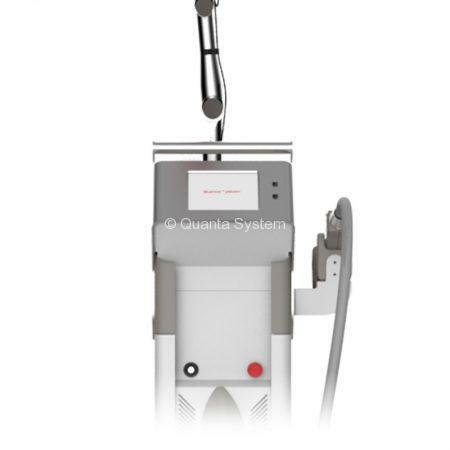 Q-Plus MT is the ideal solution to perform the greatest range of benign pigmented lesions, tattoo removal and skin resurfacing treatments with fast treatments and safety. 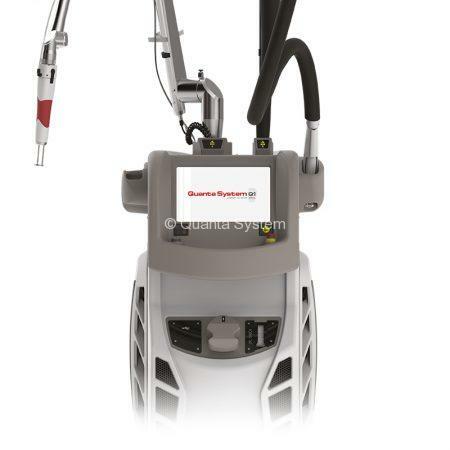 The Duetto MT system is based on Alexandrite and Nd:YAG lasers, 755 nm and 1064 nm, in single or combined emissions. Duetto MT can meet the skin necessities of every patient with the Mixed Technology allowing maximum safety and efficacy adjusting all the parameters in simultaneous for hair removal, dermatological vascular and skin rejuvenation treatments. The Light Series is based on Alexandrite and Nd:YAG pulsed lasers with up to four wavelengths: 755 nm, 1064 nm, 532 nm and 1320 nm (optional). Light Series meets the necessities of every patient with multiple treatment possibilities. 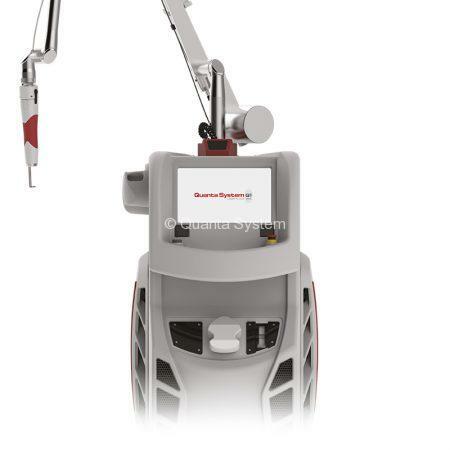 The Laser sources allow safety and efficacy with the adjustment of all the treatment parameters. Maximum versatility for success.